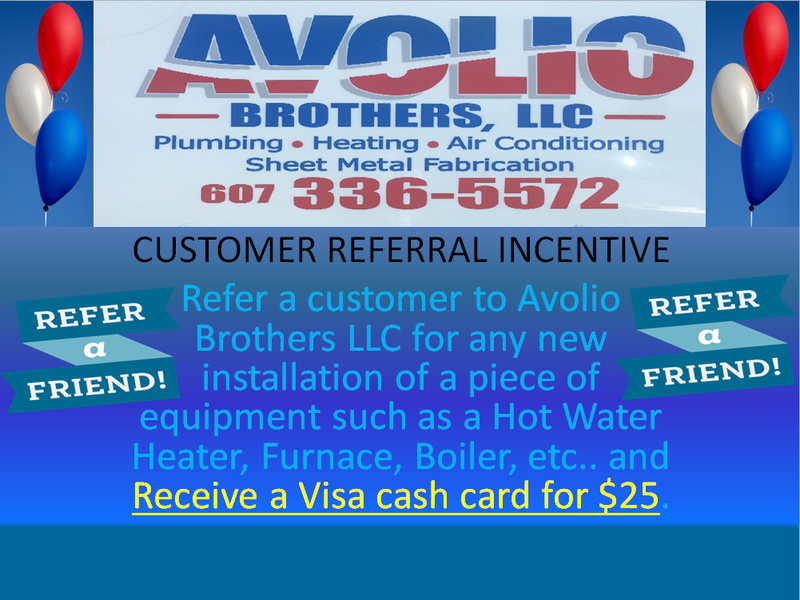 At Avolio Brothers, LLC, we are all about putting the customer first in all of our jobs. For that reason, we will be with you every step of the way, from the initial consultation to the last turn of the wrench. From general plumbing and HVAC concerns to specific AC requests and pipe checking, we've got you covered. If you do not see the service you need on this page, please don't hesitate to reach out at any time. We are more than happy to give you an honest answer based on your request. Copyright © 2019 Avolio Brothers, all rights reserved.